Longtime Seal Beach resident Lydia Lenore passed away on Nov. 24th. She was 85. Lydia was born in 1933 in the small town of Foscara, Italy. She was the third daughter of Ercole and Gina Massaro. Following WWII, at the age of 13, she and her father moved to the USA. They were joined two years later by her mother and one of her sisters. The family settled in Fontana, CA where Ercole worked at Kaiser Steel. Although Lydia spoke no English upon her arrival in America, she learned quickly and graduated high school on time. In 1953, Lydia married the love of her life, Thomas J. Lenore. They settled in Long Beach while Tom attended optometry school. The family soon grew, with the arrival of daughter Debra, followed three years later by the arrival of daughter Cindy. In 1960 Tom and Lydia purchased a home on “the hill” in Seal Beach. In 1966 the family was completed with the birth of their son, Eric. 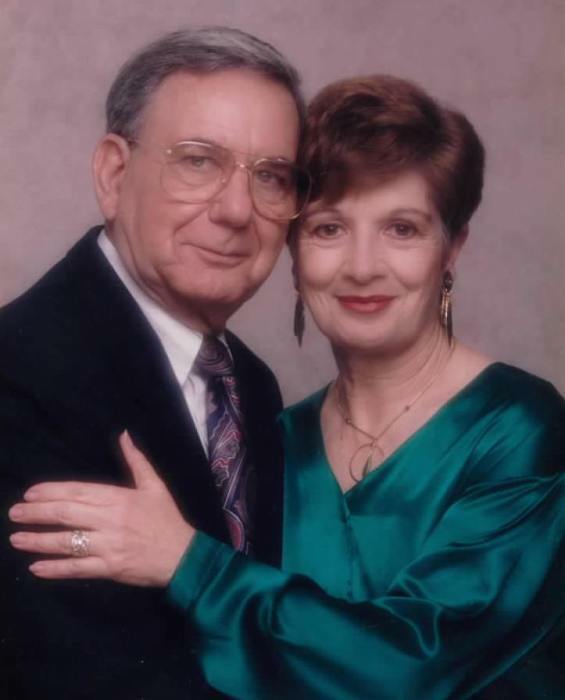 Tom and Lydia loved living in Seal Beach and became involved in many civic activities. But the organization closest to their hearts was the parish of St. Anne’s Catholic Church. Lydia was actively involved in the Ladies Altar Society and also served as a lay server during many Masses. Although raising her family was her primary focus, Lydia always kept active. She served as the bookkeeper for Tom’s medical practice and enjoyed dabbling in the stock market. Lydia also worked for many years as a kindergarten classroom aide, first at Zoeter elementary and then at McGaugh elementary school. But Lydia’s favorite way to spend time was gardening. Neighbors on Beachcomber Drive would see her daily attending to her flowers and plants, and would often receive cuttings from her garden. Tom’s passing in 2016 was a profound loss for Lydia. She is survived by her children Debra Sibert (Tom), Cindy Lenore-Riga (Tim), and Eric Lenore (Heather); her 4 grandchildren, Derek Sibert (Annie), Jenny Benton (Cory), Peyton Lenore, and Tea Lenore; and her great granddaughter, Zoe Benton. A memorial mass for Lydia will be held on Saturday, Jan. 26 at noon at St. Anne’s Catholic Church. In lieu of flowers, please make a donation to the Seal Beach Animal Care Center.